Enriched by our vast industrial experience in this business, we are involved in offering an enormous quality range of Clinical Laboratory Centrifuge. BSP Diagnostic Systems (P) Ltd.
- Easy to read and navigate. - Viewable from across the lab. - Intuitive graphical interface with on-screen help. - Multilingual software for error-free operation. 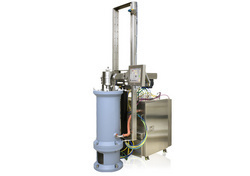 Ultra Centrifuges: It is widely used in Pharmaceuticals, Biotech organizations, Blood Banks and Universities. 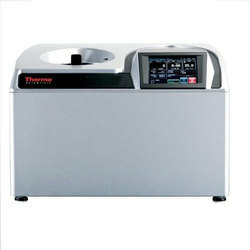 We provide service to any brand of Ultra Incubator, even supplied third Party.